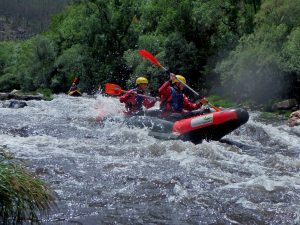 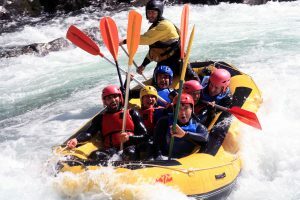 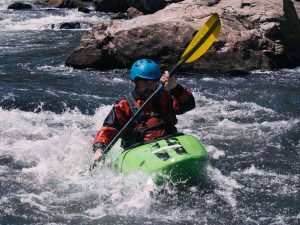 Rafting is the descent of a river course, paddling in inflatable rafts, under the instructions and navigation of an experience guide. 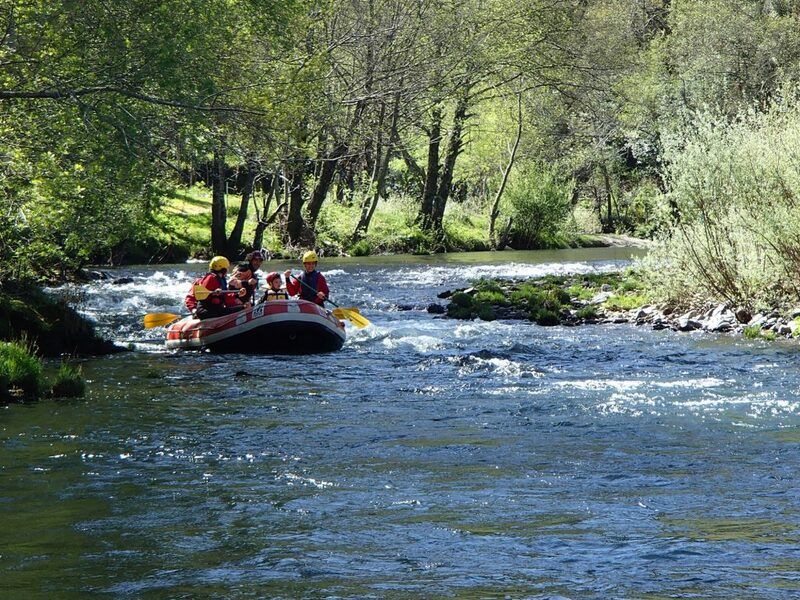 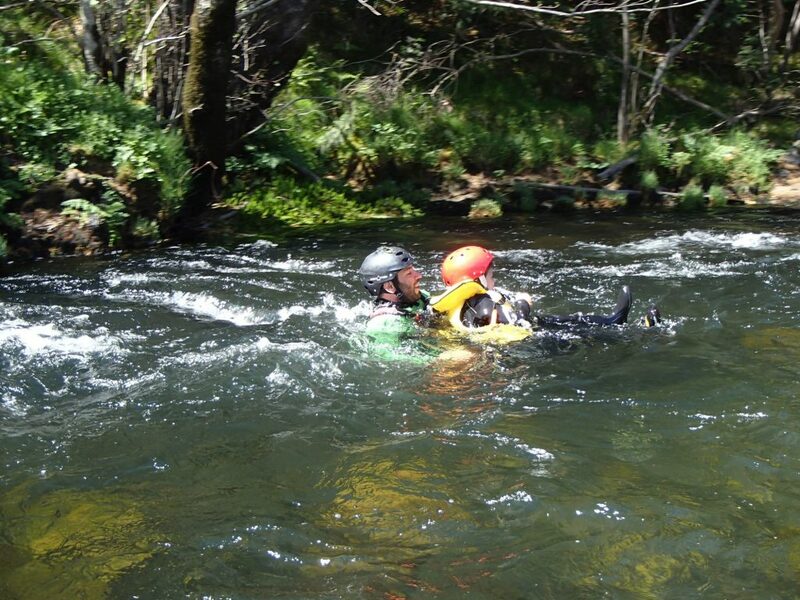 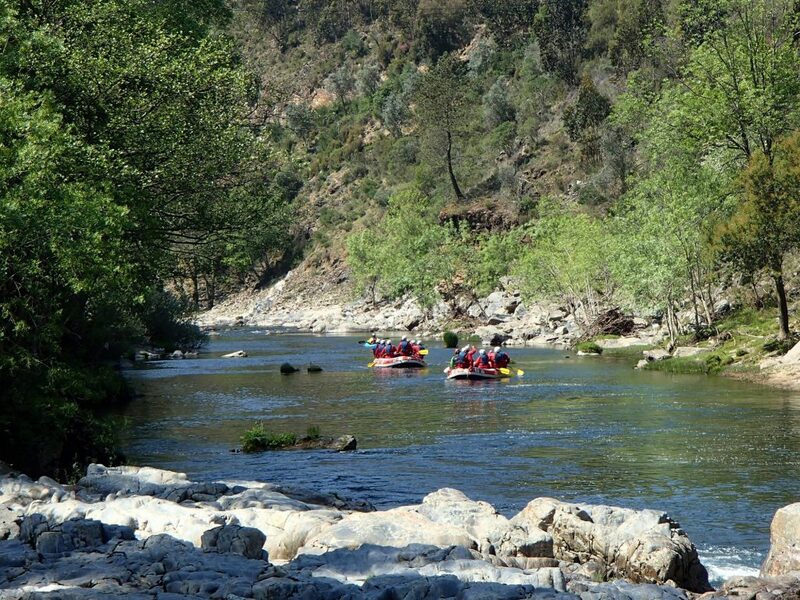 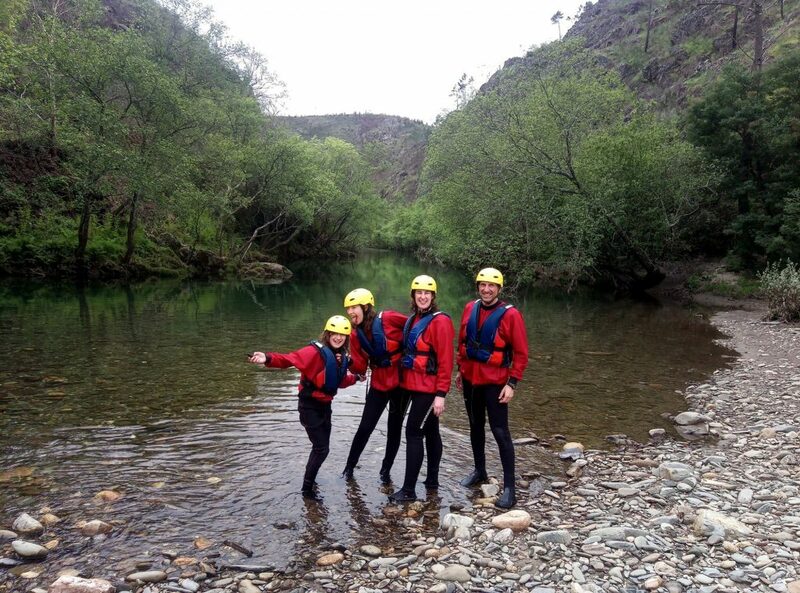 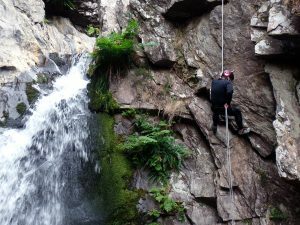 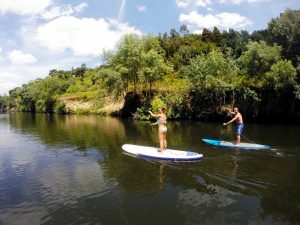 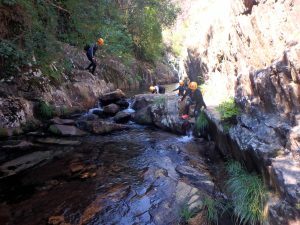 The Paiva River is a very versatile river in terms of white water levels. 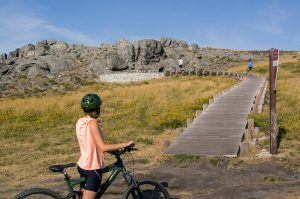 There are sections suitable for those who are looking for more emotion and others who are much calmer and that allow a descent in a tour pace. 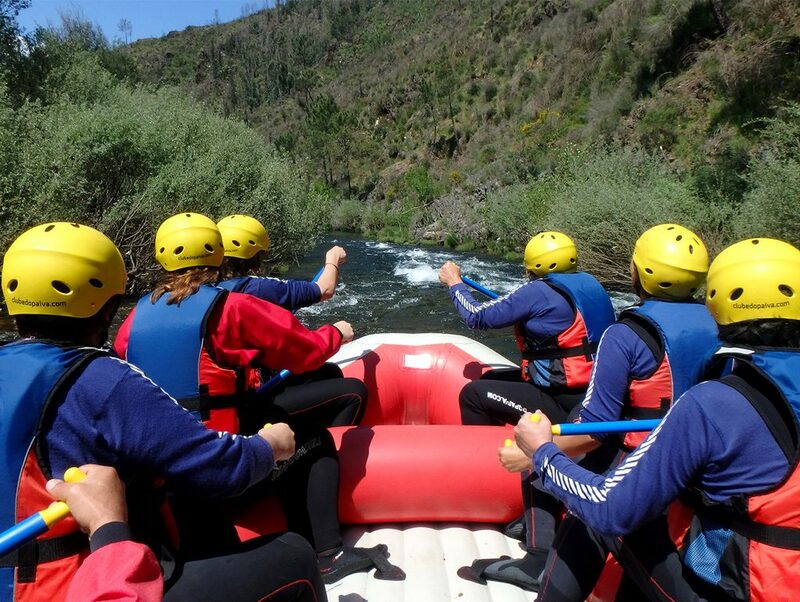 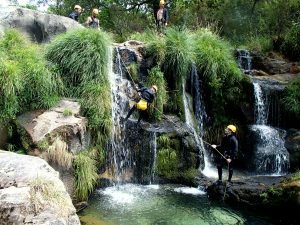 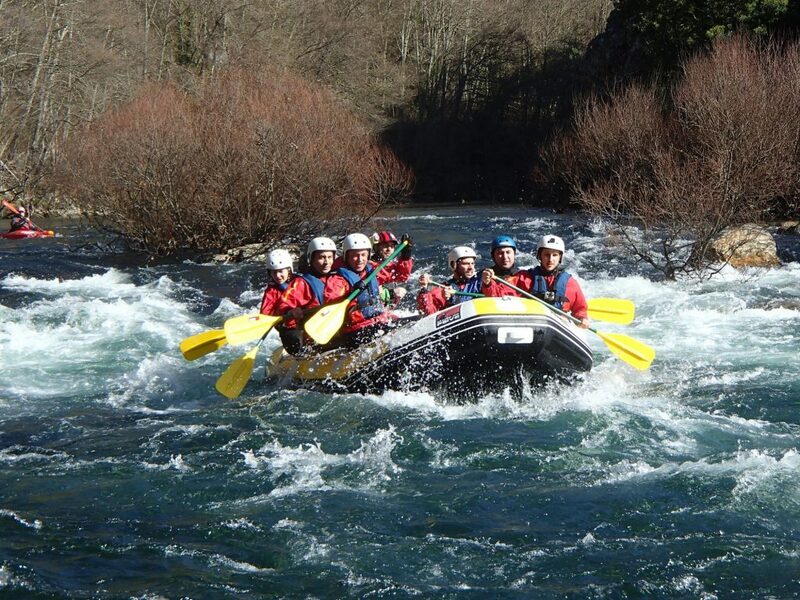 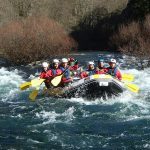 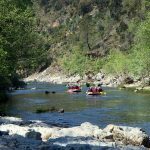 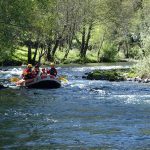 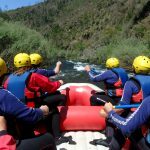 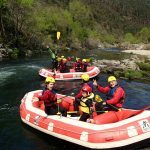 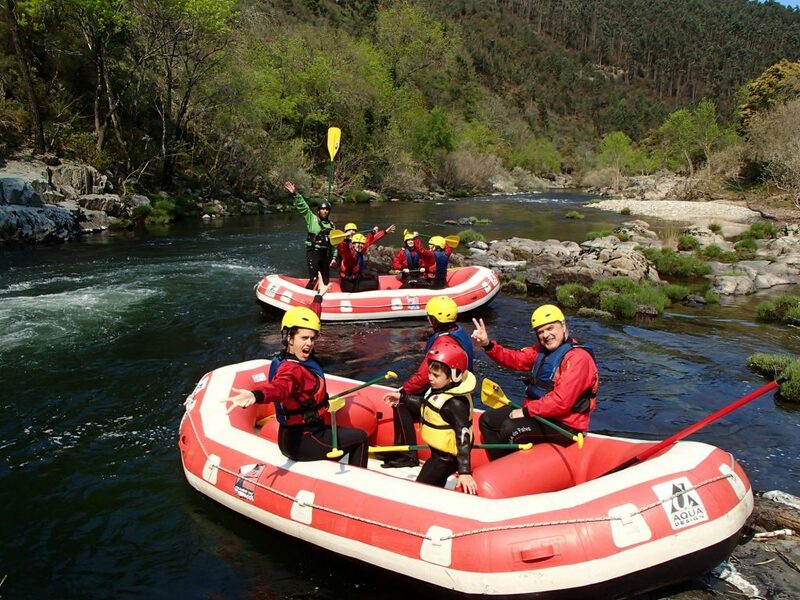 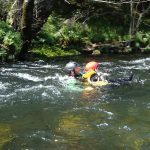 Family Rafting is the ideal activity for those who are looking for a deep contact with nature without great emotions, as well as for families or groups that include children from 6 years of age. 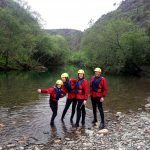 The moments of discovery and fun with family in a natural environment so different from everyday’s life will leave very positive memories and will be cause for many smiles and laughter at home!